iPhone 6 Rumor Roundup - News, Release Date, Design and More! 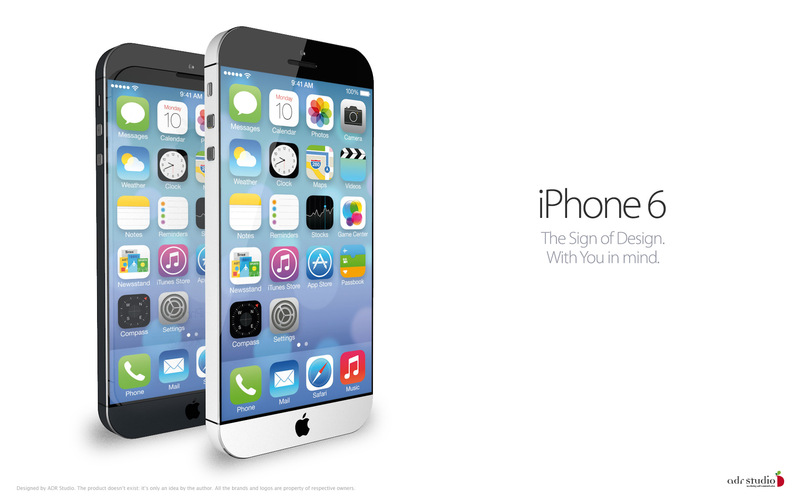 iPhone 6 Rumor Roundup – News, Release Date, Display, Touchscreen Technology and More! It is getting hard keeping up with the latest smartphones and their upgrades coming along. Samsung’s next flagship, the Galaxy S5 and Apple’s iPhone 6 are definitely the highest attention seekers as was the case previous year too. Here is the iPhone 6 rumor roundup to help you keep up with the rumors and speculations being made for Apple’s next flagship smartphone. Almost all the top mobile OEMs are going big in terms of display size. Every flagship is getting bigger and wider, however, same cannot be said for Apple. While Apple did stretch iPhone a bit, it still is not that large and Cupertino based company has definitely shown some resistance to increase the display size. With iPhone 6, rumors are going stronger by every single day that Apple is probably going to launch the next flagship a bit wider that its present models. 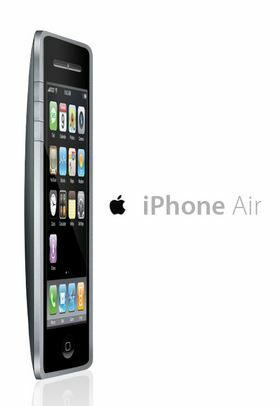 It may not be a phablet but it would definitely be a bigger iPhone. This past year, Apple introduced two iPad models: offering thinnest tablet with iPad Air and introducing Retina display in the Mini models. 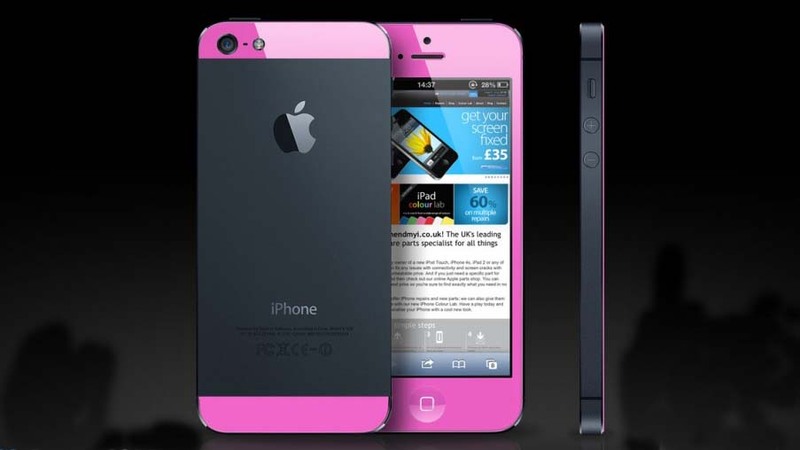 It is assumed that Apple might offer something more than just increased size in terms of iPhone 6 display. Thinner & lighter iPhone 6? Keeping up to the iPad Air talk, assumptions and hopes both are getting intense for Apple offering the thinnest and lightest iPhone 6 models. Following the previous year’s trend of offering two variants – one budget model with plastic and other rather premium – this year’s iPhone 6 premium will be the thinnest smartphone ever or not; only the launch or some leaked images could tell us. Samsung and LG have been focusing on round, bendable smartphones with Samsung launching Galaxy Round and LG’s successful regional launch of “self-healing” G Flex. Now we never expect Apple to experiment crazily or focusing too much on hardware innovation, but it might just bags some attention with a little bit focus on touchscreen technology. Lately, we have been seeing Apple patenting various techs and what reports and rumors suggest we might just witness even better touchscreen. Relevant read: Recent Rumors of iPhone 6 and Samsung Galaxy S5 – Similar Plans? Apple is going to take the memory stakes higher this time by allegedly offering a 128GB variant. Good for the users as many of the users have been complaining about the lack of memory on their device. Cloud or not, some people still like to have it all on their devices. 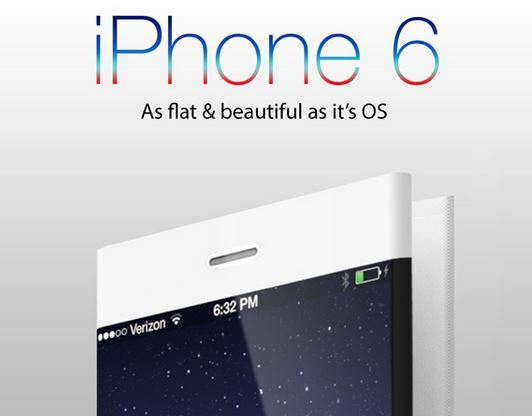 Apple’s next flagship iPhone 6 should be launching September October, keeping up with previous trends. But, rumors suggest Apple is planning an early launch this year by going for May. We aren’t though very hopeful about this much early iPhone 6 release date.